This was the latest Skippyjon Jones book we borrowed from our library. 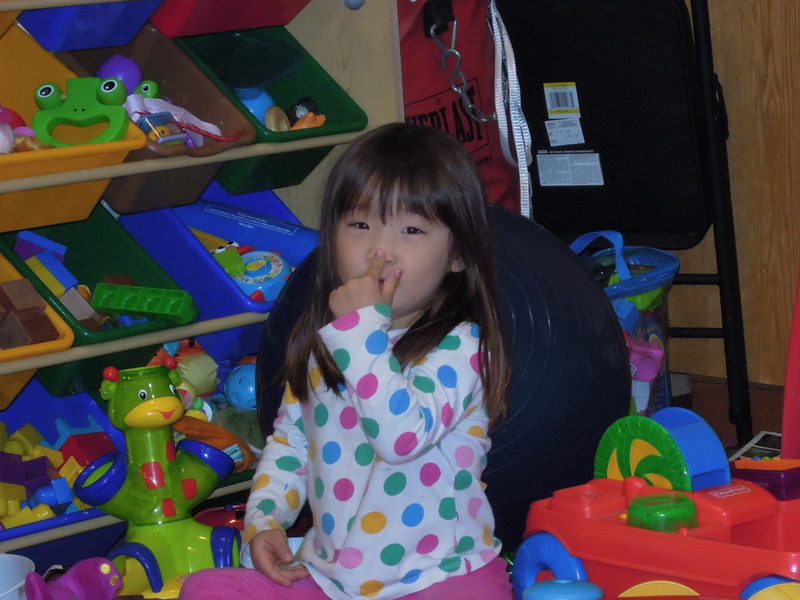 Silly as usual while playing with shapes like hearts, circles, ovals, etc. Other than the octagon nothing really new that my 4 year old didn’t know but she just loves watching Skippyjon’s antics. Since my four year old daughter and I read this book and I am also working my 19 month old on his shapes and colors I decided to try out this game I saw on Pinterest. 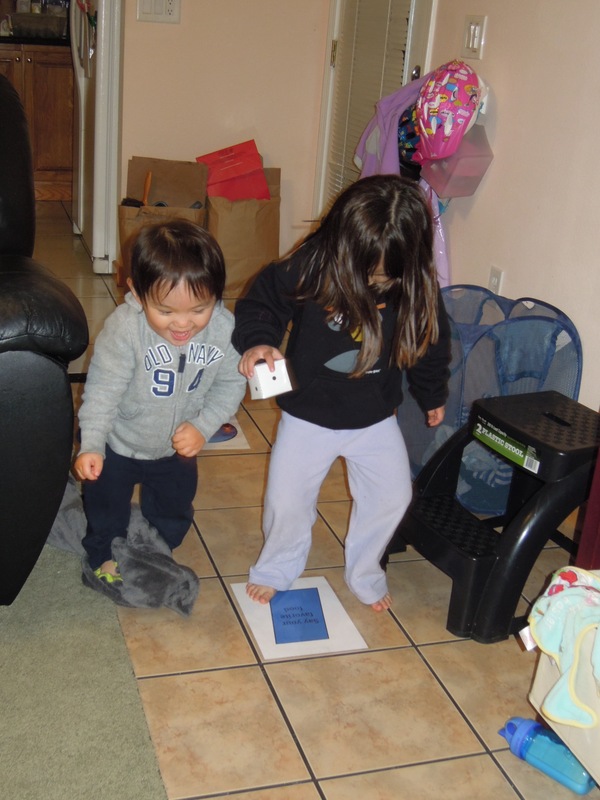 It was called Escape the Volcano Shape game and my kids loved it! She provides a downloadable file for all the pieces and dice cut out which is awesome. I printed them out and used my laminator to make them a little more durable since I knew the kids were going to be rough on them. I’m so glad I did so especially for the dice. I laminated it, scored the insides of where you had to make the folds and then taped it together. Both kids got so excited about rolling the die that it got squashed multiple times but fortunately the laminate allowed the die to pop back into shape. 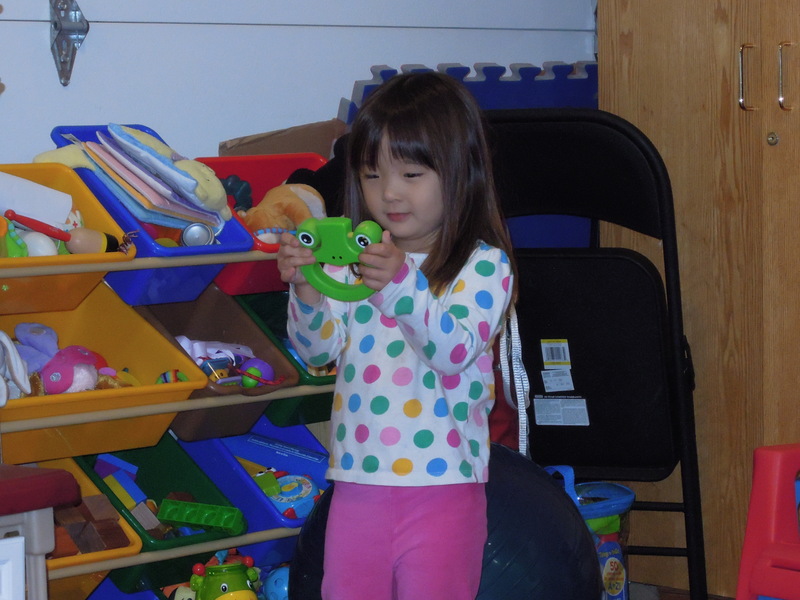 I initially thought only my daughter was going to get into it but my son had so much fun watching her jump and sing and do all sorts of crazy things that he really got into it as well. 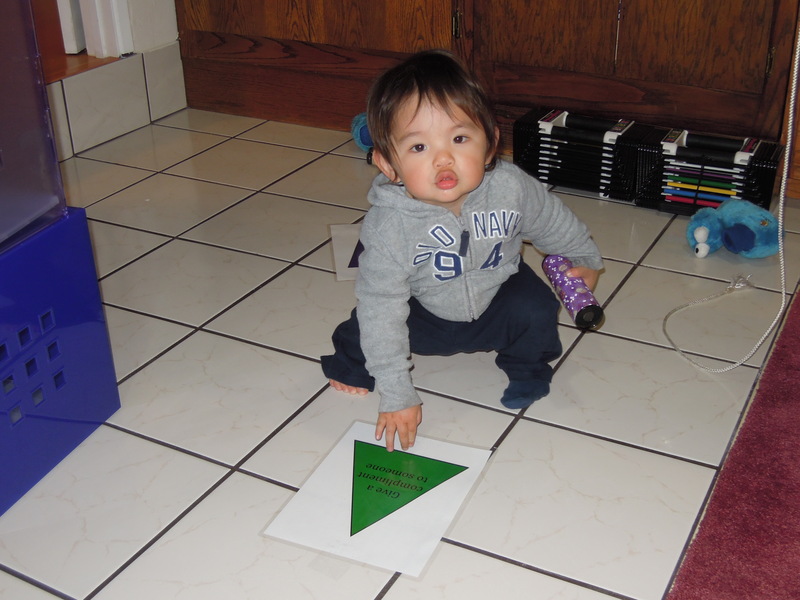 The shapes and colors were a breeze for my daughter so I would have my son tell me what shape she landed on and what color was it. 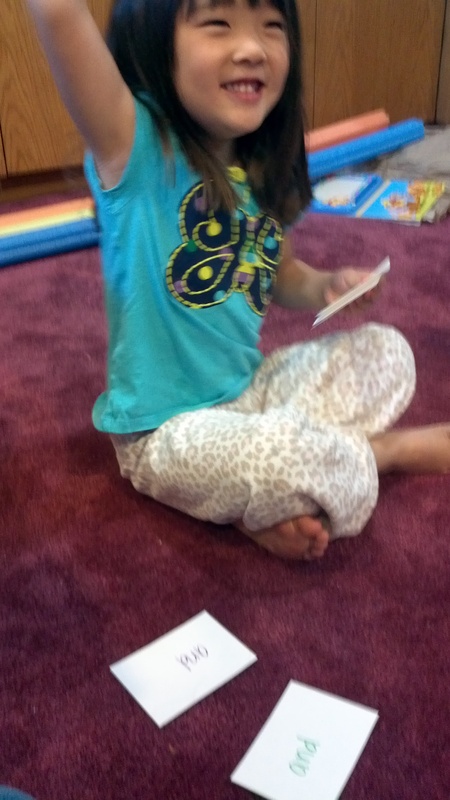 Then she would practice her reading to figure out what each piece said. 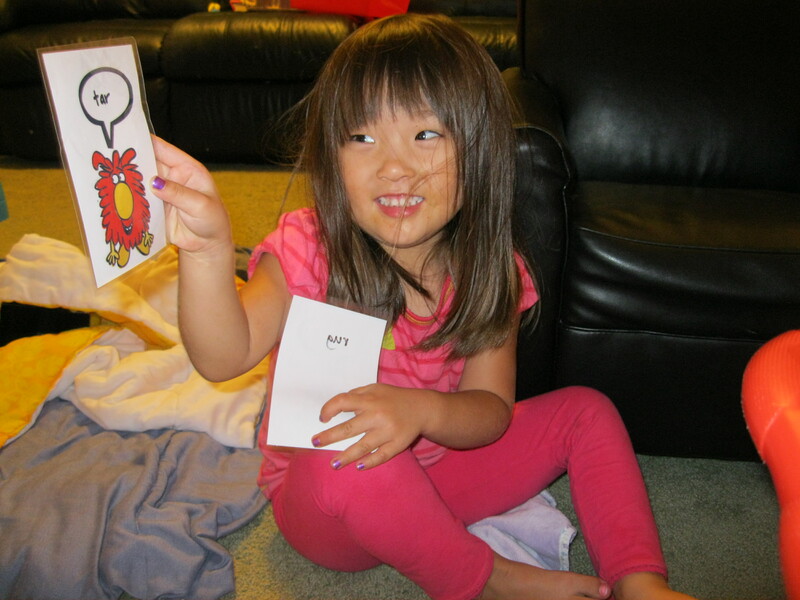 I was surprised how many sight words she now recognizes and she was able to sound out most of the other words. There were some longer ones like “compliment” that stumped her but once I explained it I was pleasantly surprised with the things she came up with. One task was to compliment someone and she said how sweet her “chubby cheeks” Michael was and the second time we played she said she loves how silky my hair is. 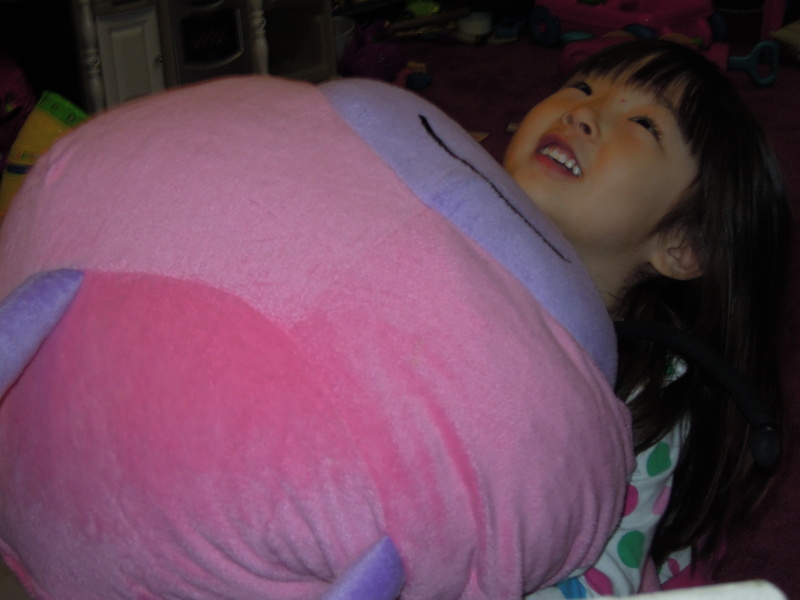 One of my favorites was watching her sing her favorite song which surprised me because she chose Rockabye Baby. 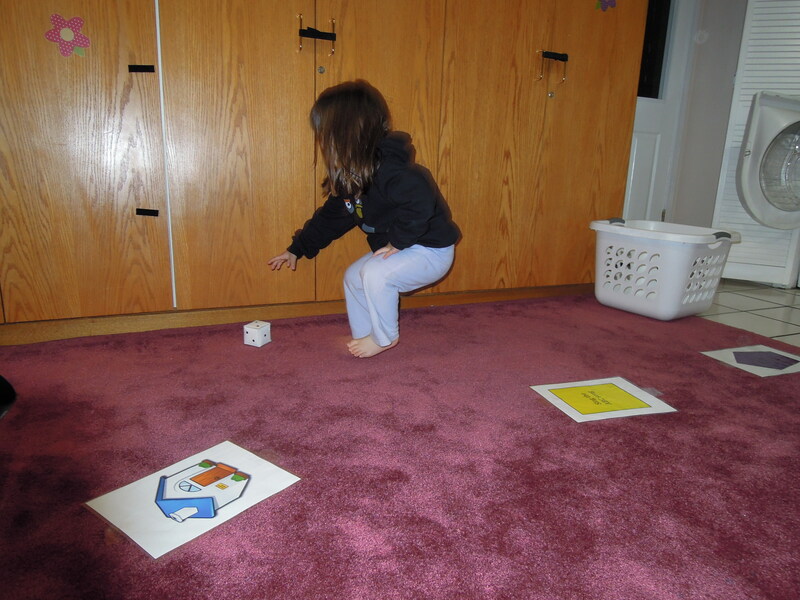 One thing I did learn after we played it the first time is definitely have to put the pieces closer together although I was impressed with how far my daughter did manage to jump. And she also didn’t like that there were only 1s and 2s on the die. So I used a sharpie to add a 3 side to it. I think I am also going to create a few more pieces with other shapes like a star, oval and maybe a few other pieces. I definitely suggest trying out this game. It got the kids moving, laughing (loved watching her donkey kicks) and had a few surprises (like lollipops are her favorite treat). There are only a handful of products I love enough that I really suggest to friends and family so I thought what better way to spread the word than mentioning here. So for the next few Fridays I am hoping to highlight some of my favorite products for families with kids. 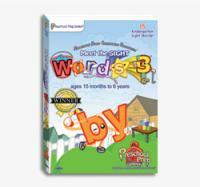 Normally I am pretty frugal (or cheap depending on how you want to look at it) but someone gave us the sight words dvd Words 3. My dad put it on for the kids and initially it was mostly for my 4 year old. 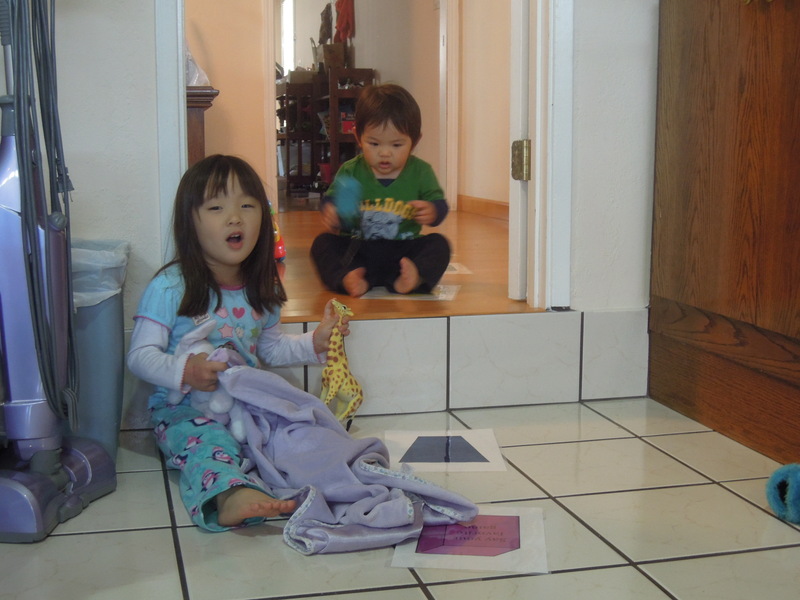 Then my 18 month old happened to wander into the room while she was watching it and he was fascinated. Once I actually watched through the introduction which I normally skip I found out these dvds are actually geared towards kids who are just learning to speak. Now I don’t know if these dvds are really going to help the kids learn to read more easily but I am amazed how quickly the kids and especially my son picked up the words. He actually recognizes the words as they appear on the screen before they say them out loud and after seeing how quickly he picked it up my dad asked me to order the other sight word dvds. I found this 7 disc set on Amazon and figured out it was cheaper than buying the dvds individually. 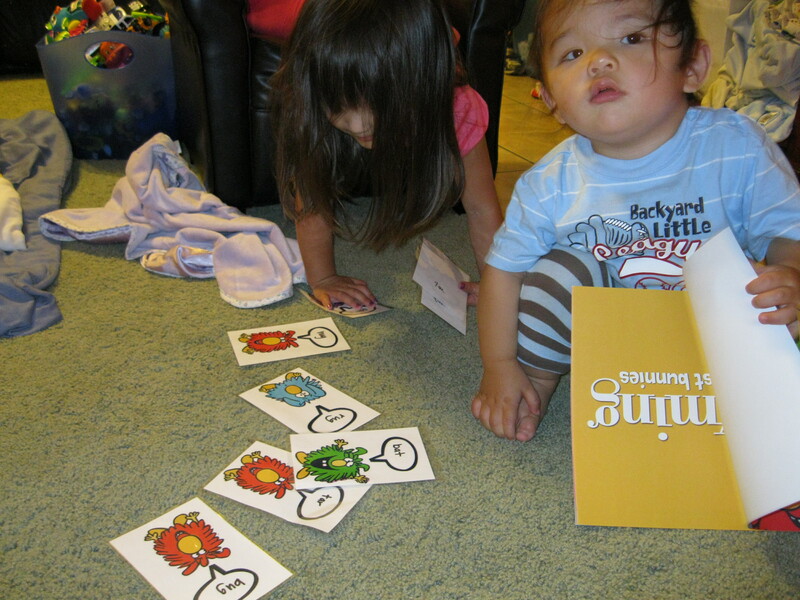 My son soaked them up and between the dvds and a few letter and number puzzles he now knows most of his alphabet and he can count from 1-10. I personally find these dvds mind numbing boring but Michael enjoys them so much and it’s fun to watch as he actually gets up to dance in excitement when we turn it on. When his favorite parts come on he actually will start yelling “look! look!” and points at the screen. My parents or I sit down with the kids and repeat the words with the kids and when we are out and about if I see one of the words I’ll point them out as well. I was surprised when we were out walking and Michael starts saying “a, a, a” and I was confused until I see him pointing at the street sign “Alice”. Now he does that with signs, magazines, books, etc. For Kaitlyn, my four year old, she enjoys it but it’s harder to gauge how much she is getting out of it because she tends to have a more stoic face while watching and rarely says anything but then out of the blue will start rattling things off. She is picking the words up a little more slowly but I am impressed now that while we read her bedtime story she can make out a lot of the sight words like “the, it, in, etc” and then is working on sounding the other words out. 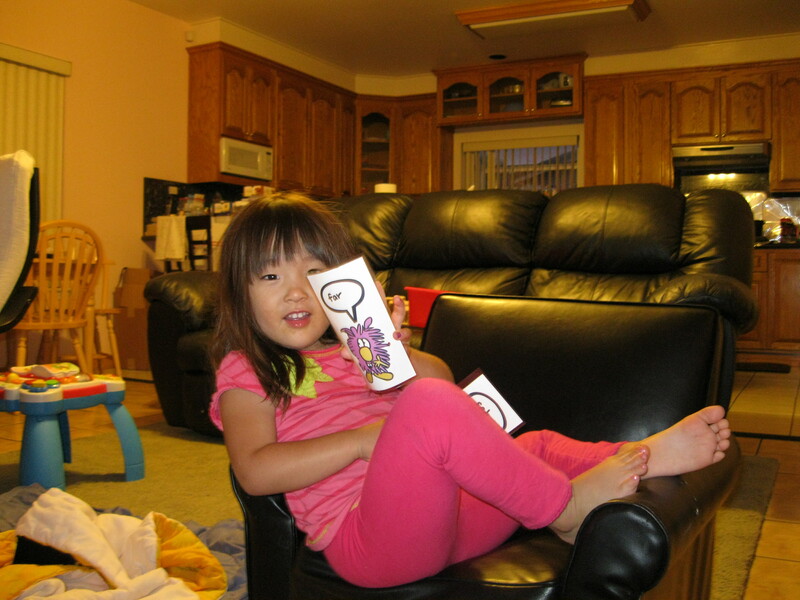 So she can sometimes read parts of her books herself. Generally we make it through 1-2 pages like this before she gets frustrated and I finish up the story but it’s progress. 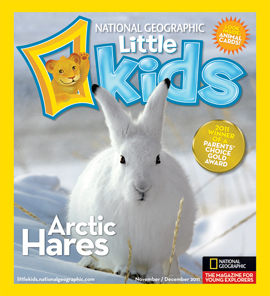 I was fortunate to have scored an awesome deal on a National Geographic Little Kids subscription awhile back for just $5 (these deals seem to come around quite often so I would keep an eye out if you want one) and it was totally worth it. My 4 year old loves the little magazines and will sit there with me until we have gone through every page. 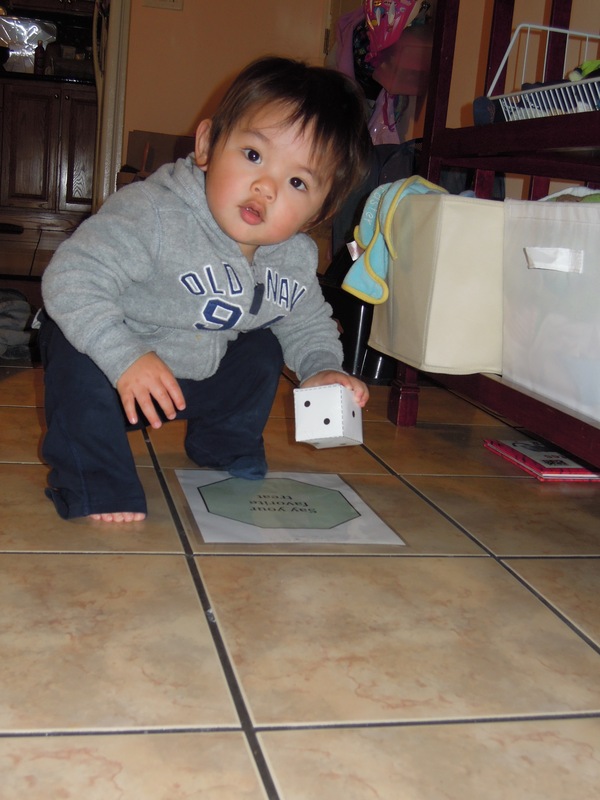 They are filled with lots of interesting information like her favorite one right now is about glaciers and icebergs. There are also cards that you can tear out that show a picture of an animal and the flip side has some facts about the animal written on them. It’s amazing how much of this information they retain. 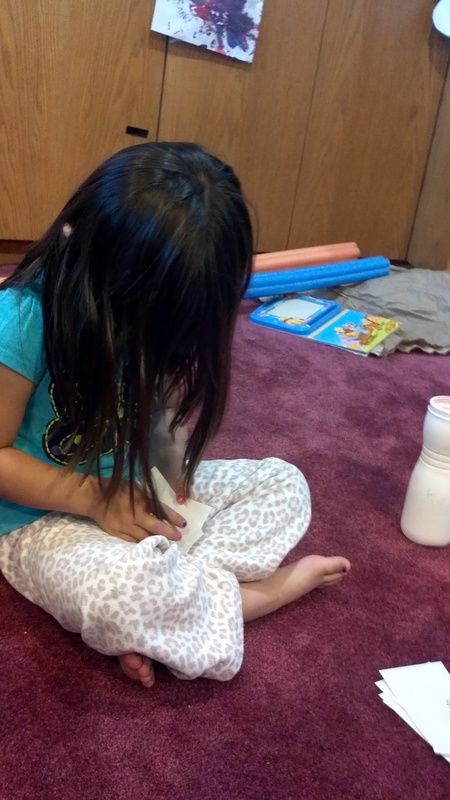 She’s also been learning her zoophonics and really getting into sounding out words so there’s the perfect activity where they show pictures of various items and write out the word but is missing the first letter. 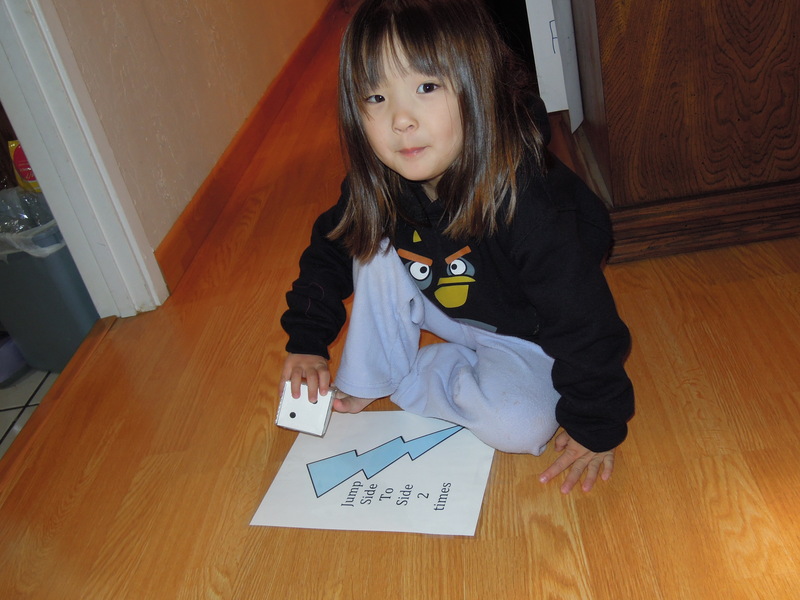 She has been improving on this activity and mostly has a hard time figuring out what starts with a “k” vs a “c”. 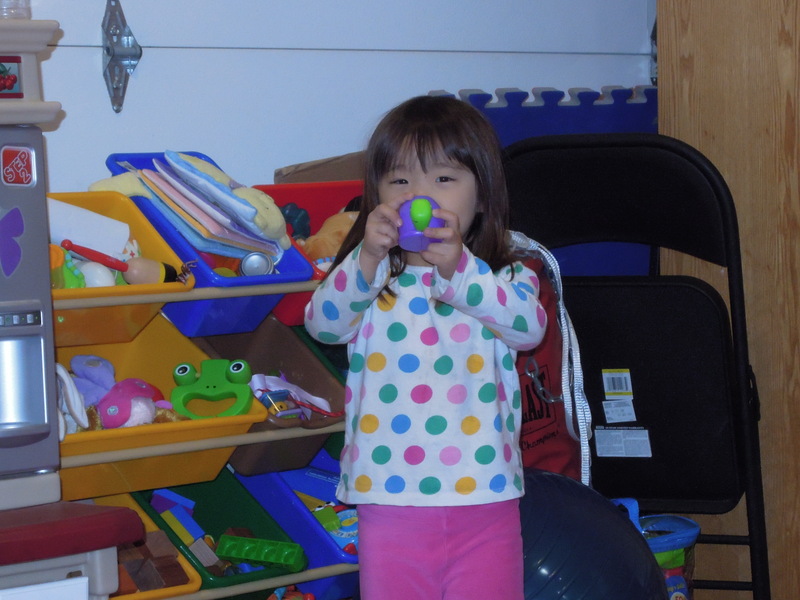 We were sitting in the play room the other night and she starts pulling out random items from the cabinet where I store things I want to use in future craft activities and wanted me to make something for her. I was exhausted from days of non-stop meetings at work so I threw together this not so impressive egg carton game for her. 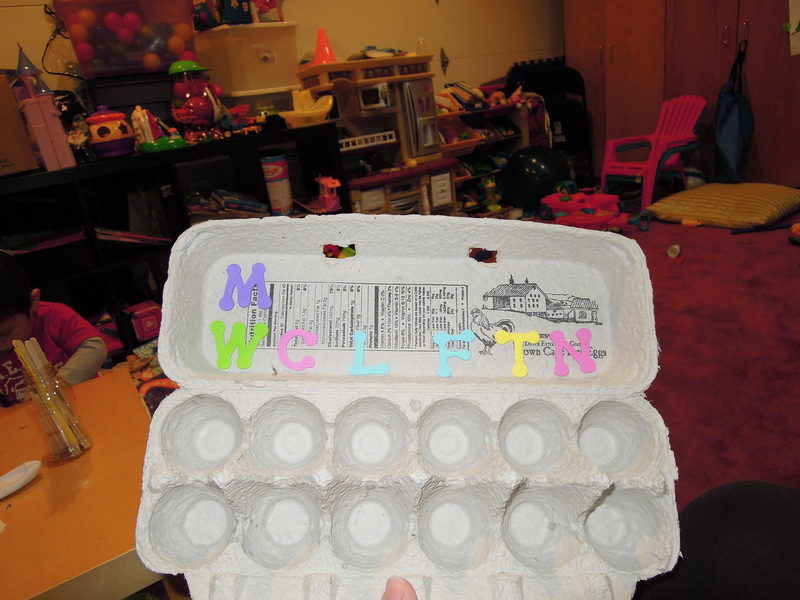 After she found something that started with each letter in the egg carton we went through again and this time tried to find something that was the same color as the letters in the carton. 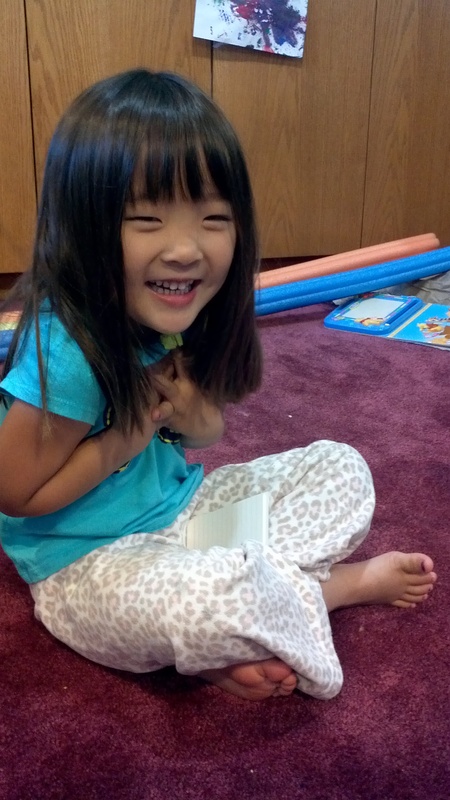 She found yellow star stickers, green wheels, a blue book, etc. 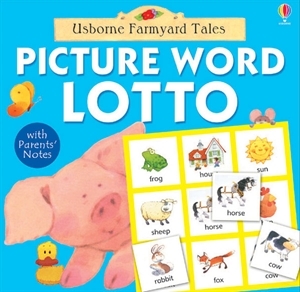 I’m thinking when I have more time I may print out pictures of animals and have her sort those based on the first letter or take her outside and have her find things out there to match up with the letters. There is an endless list of possibilities and as long as she’s having fun why not. At least it’s a free form of entertainment that keeps her away from the TV! 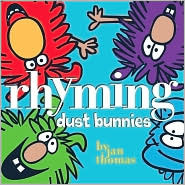 Rhyming Dust Bunnies by Jan Thomas was a huge hit with both my daughter and myself (you can see some of our thoughts on it here) and now that she is really getting the hang of sounding words out I thought it might be fun to create some dust bunny flash cards. I downloaded a PDF of images of the dust bunnies from Jan Thomas’ site and used Photoshop to pull them out into individual files. 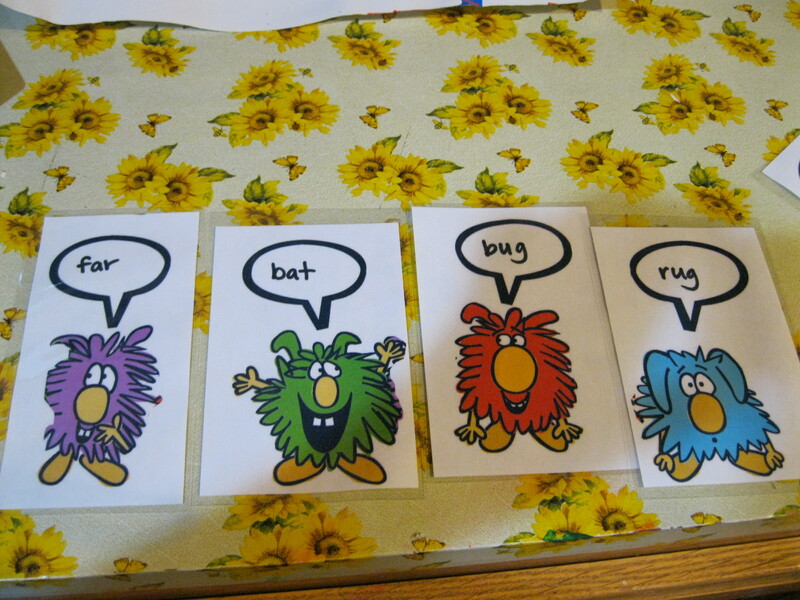 I printed out a few copies of each dust bunny and wrote a rhyming word on each one and then laminated them. 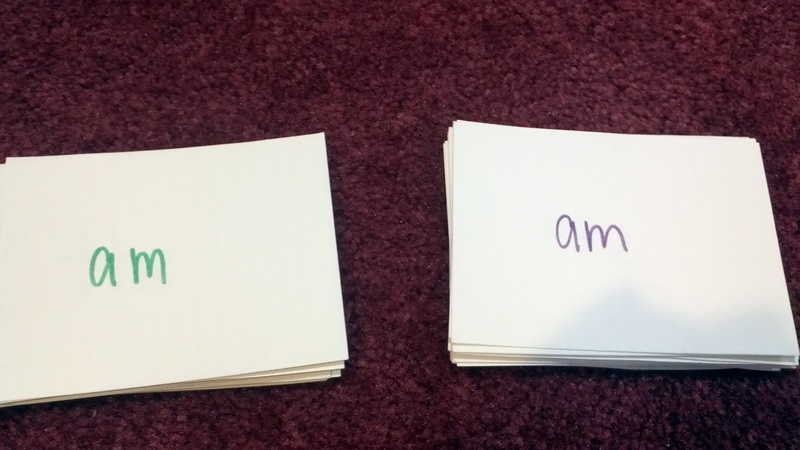 I made it like a card game in which she picked one and sounded out the word and then had to find a dust bunny who was saying a rhyming word. She had a lot of fun and I was a little surprised how well she could sound out some of the words. She stumbled on “tar” since she didn’t really know what tar was but otherwise she was able to figure out all of the other words. 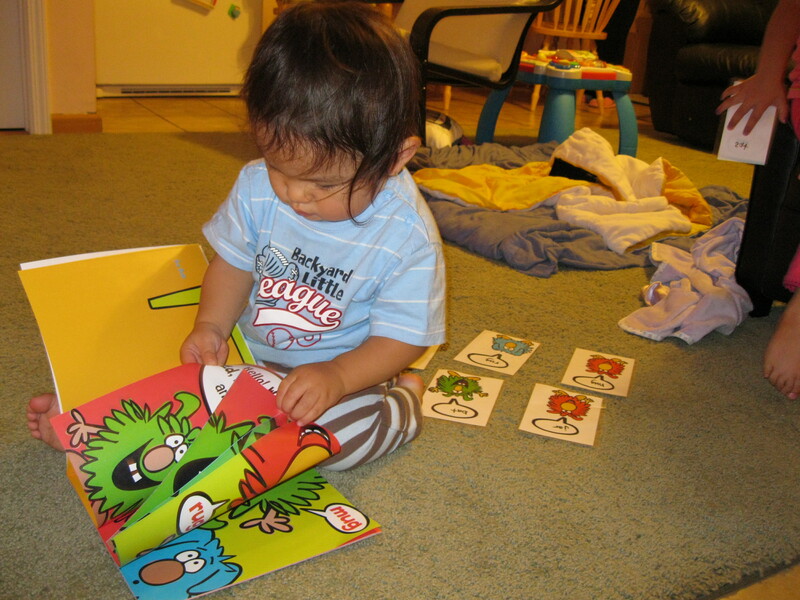 I am glad I laminated the cards because as expected my son also had to get into the mix and started flipping through the book and chewing on the cards. If you haven’t checked out this book I highly suggest you do!